Shorashim Staff - Enjoy a 30% discount off your Israel plan! *All plans do not include Israeli VAT (17%). All plans are meant for single-users only. ***Important information about which calls are included - click here. ****Please ensure that your phone is unlocked before coming to Israel! Find your unlock instructions here! What does TalknSave give you that roaming doesn't? High-speed internet! - First 5Gb at super fast speeds! 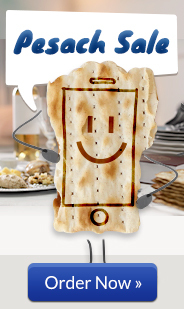 Bring your Smartphone to Israel! Get a virtual US number making you reachable in Israel! Get personal Wi-fi Hotspots and Netsticks as well! © TalknSave 2017 All Rights Reserved. Stress less — Here at TalknSave we offer outstanding American customer service is so you can focus on what really matters. We know your time is precious while you’re visiting Israel, so if you have a problem, we’ll do our best to get you a working phone as soon as possible. We have our full-service office in Jerusalem where you can walk in and walk out with a working phone in minutes. Mobile hotspots are critical for anyone who travels or who needs to have constant access to the internet with multiple devices. Our mobile hotspot offers you to be able to surf the web at faster speeds, thanks to our LTE network. More than that, I think that the best advantage of using a hotspot, besides not having to worry about racking up huge fees is the convenience– WIFI all the time and anywhere you go. And a dedicated connection for your devices. Eliminating all of the worries of using an unsecured network and the annoyance of having to find a WIFI connection. We are now offering unlimited calling to Canada for no additional fees. Forget about hidden fees or a massive bill. With TalknSave we strive to keep you connected while you can keep your bills down. With our ”Stay Local” number, you can have a local US* number that rings on your phone in Israel. Parents love this feature – there are no codes to remember, no PINs, no need to top off minutes. We’re sure you’re going to love it too! *Not from the USA? No problem – we have lots of other country choices too. If you already own a compatible phone, you can just rent a free SIM card from TalknSave for short or long term use. If your a frequent traveler to Israel i.e more than once a year, check out our SIM for Life program which is the best way to have a permanent number in Israel. Invaluable for business travelers and immeasurably convenient for families; stop renting phones and save the most. No need to return your SIM when you are done! Use old SIM cards to sign up again! All incoming calls are free with our unlimited talk within Israel. Isn’t that nice? Doesn’t matter where they’re from, local or international. With just a click you can instantly keep track of your phone usage, which will come in handy since you’ll for sure be making international calls. Right now, you probably almost never call another country from your cell phone. But when you’re in Israel, your family expects to hear from you! Make sure you check what you’re paying for int’l calls. It’s cheaper than you think! We’re happy to accommodate tour groups, large family trips, missions, etc. Don’t hesitate to contact our amazing Groups Department for a custom solution just for your needs! Email groups@talknsave.net now. We offer free sim delivery before you even arrive, just pop in your new sim and your rearing to go. No matter where you choose delivery, you can usually get your phone number in advance of your rental start date. At the end of your rental, there is no need to return your SIM card; you can save it for next time! With our new plans you can text until you drop! What does Unlimited SMS mean? 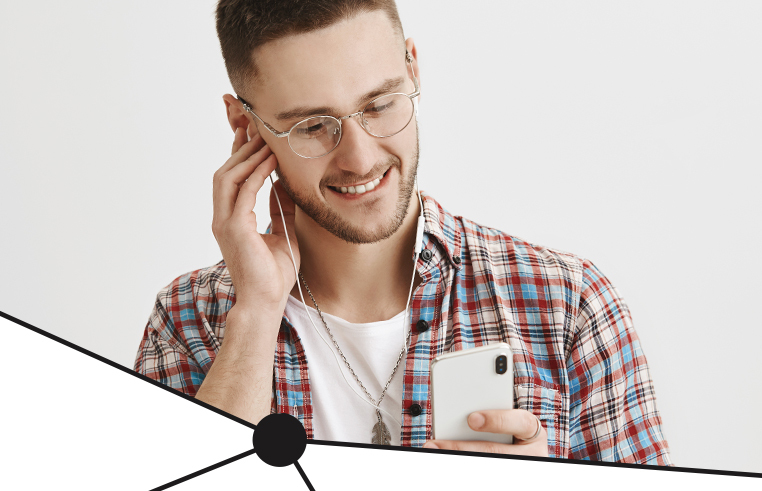 Your SMS plan includes unlimited texts within Israel and save your connections with our unlimited talk and text in Israel, and talk to the USA, Canada, and more! 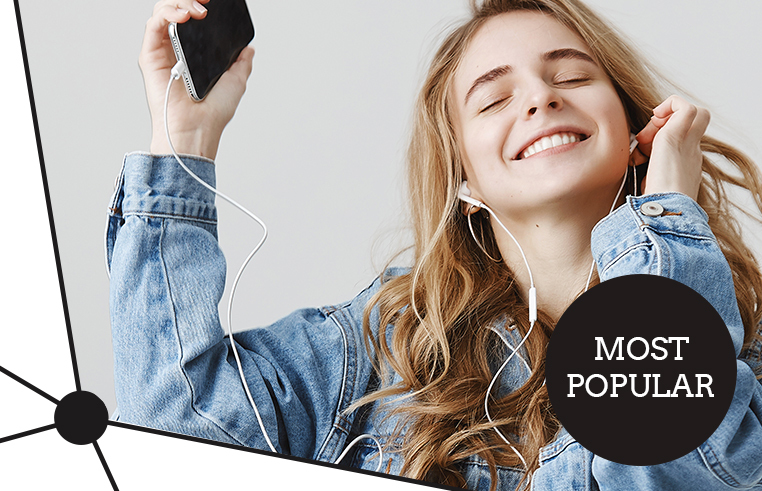 TalknSave’s “Stay Local” number will keep you connected with your top people back home. With our ”Stay Local” number, you can have a local US* number that rings on your phone in Israel. Parents love this feature – there are no codes to remember, no PINs, no need to top off minutes. We’re sure you’re going to love it too! 4G LTE™ is actually two different terms that are often combined into one. 4G is the fourth and latest generation technology for data access over cellular networks. LTE, which stands for Long Term Evolution, is a protocol for wireless high-speed data communications. Combined together, 4G LTE means you’ll enjoy the most advanced data speed available within the network.